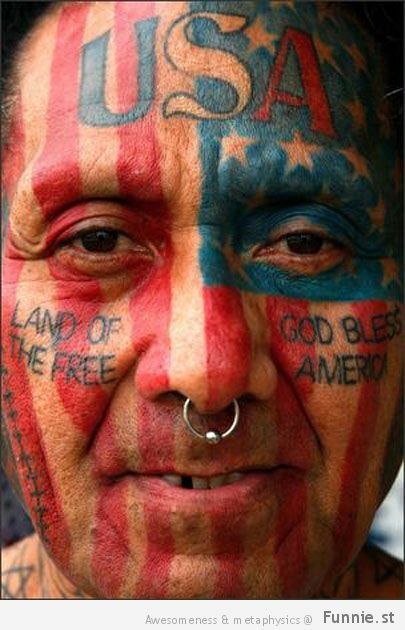 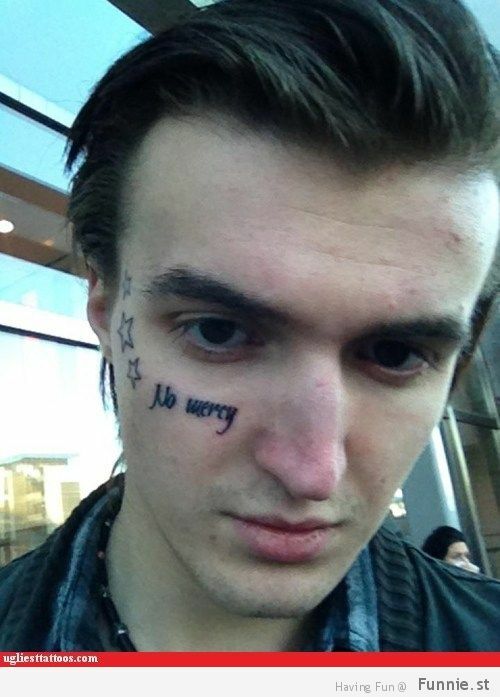 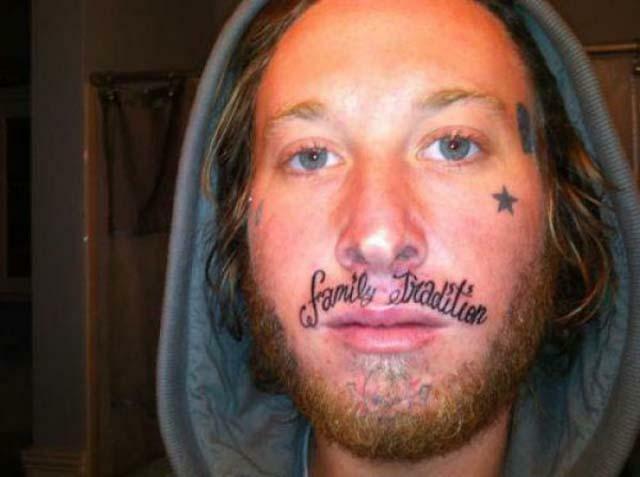 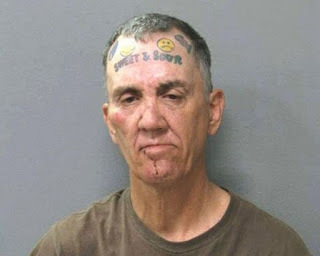 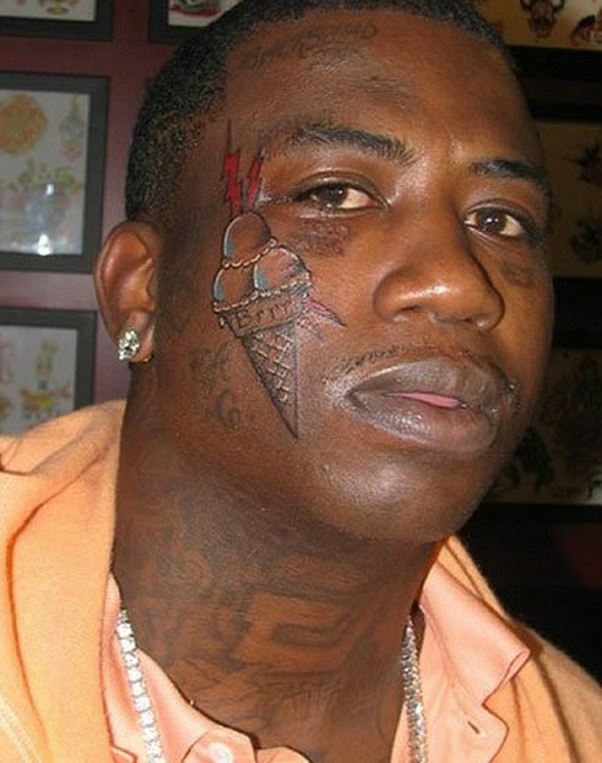 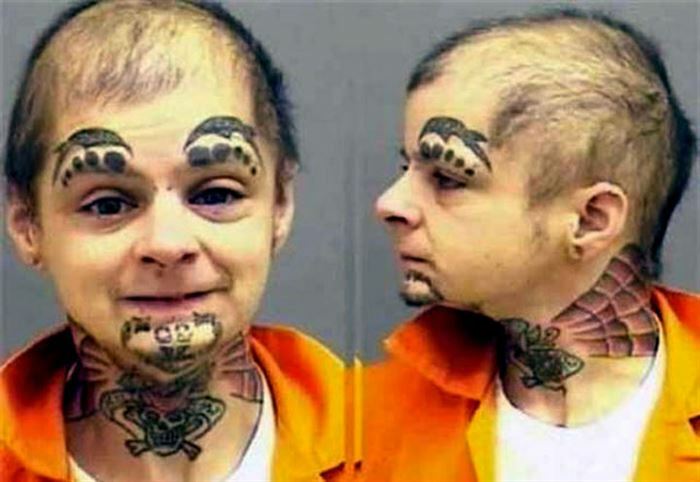 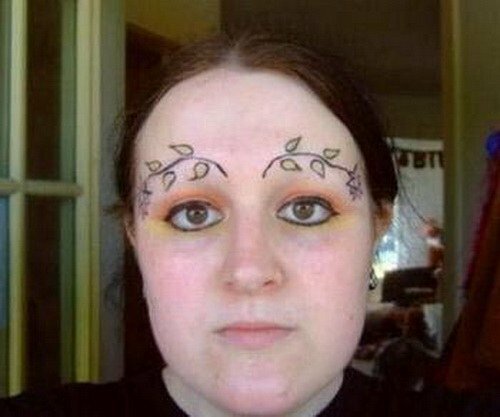 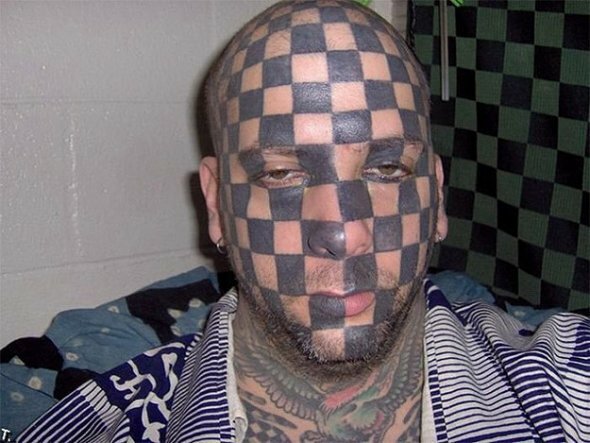 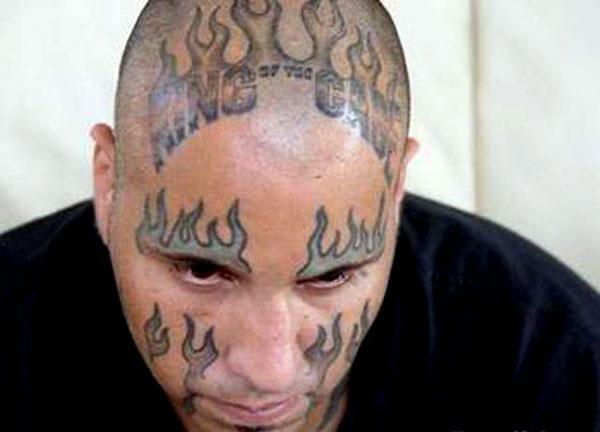 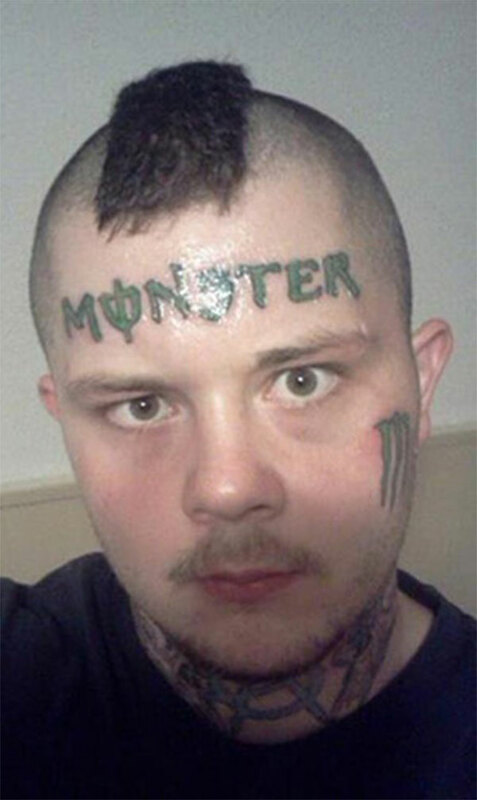 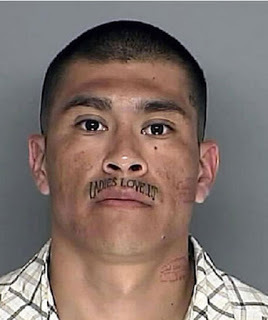 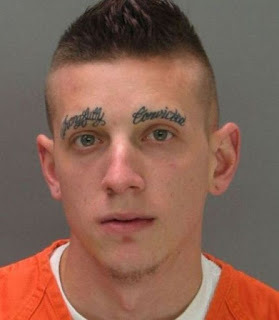 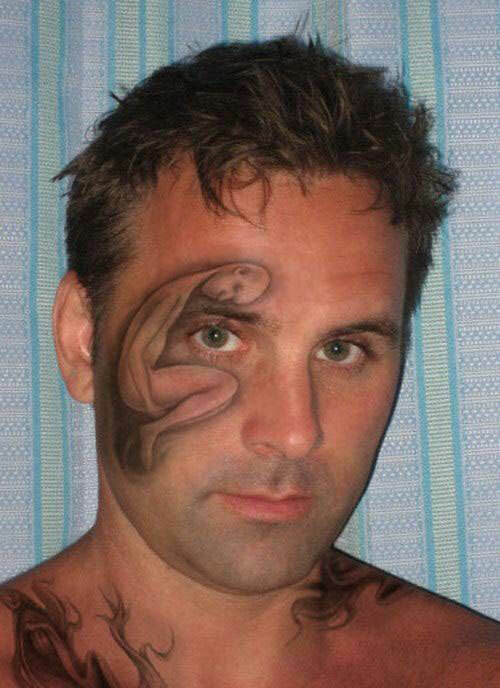 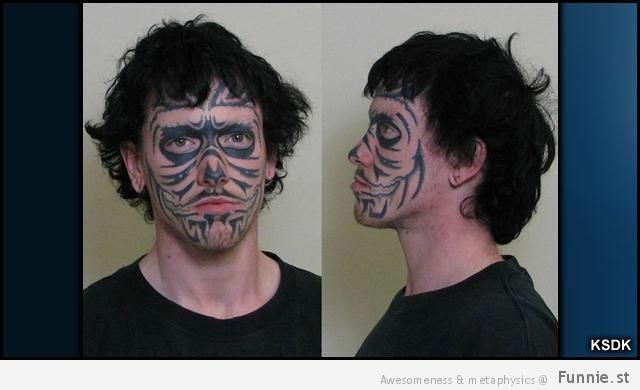 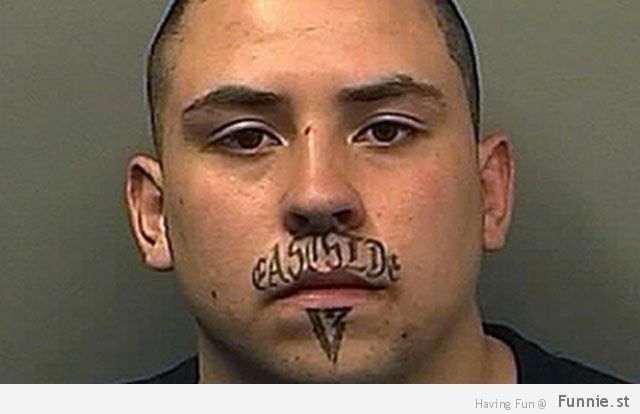 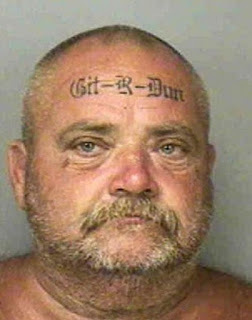 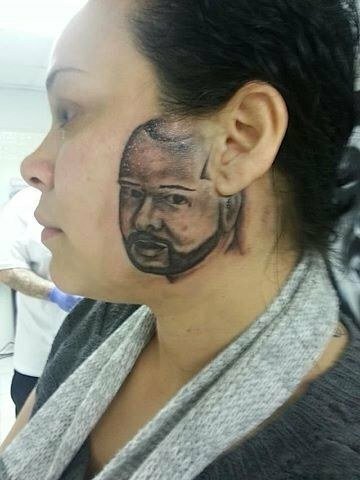 20 Of The Most Regrettable Face Tattoos EVER! 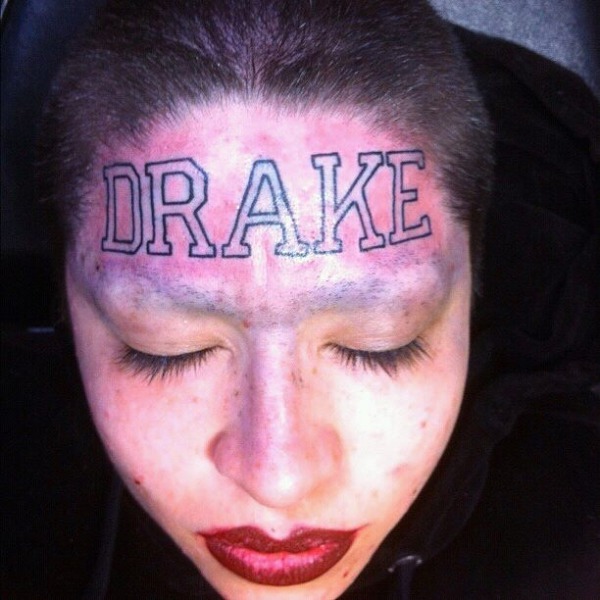 Her Boyfriend Blindfolded Her For A Surprise, Boy What A Mistake That Was! 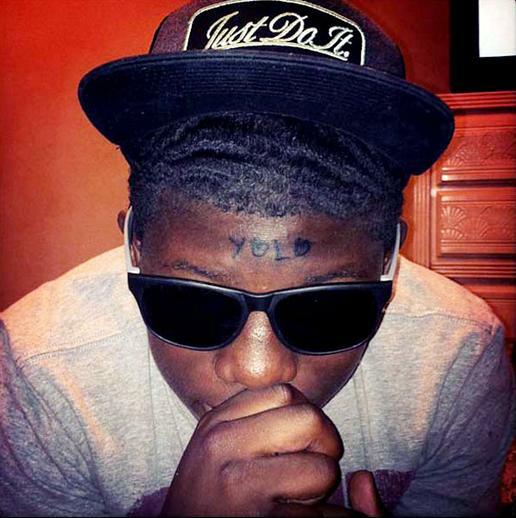 [Pics & Video] People Who Successfully Participated in Zero Gravity Day!